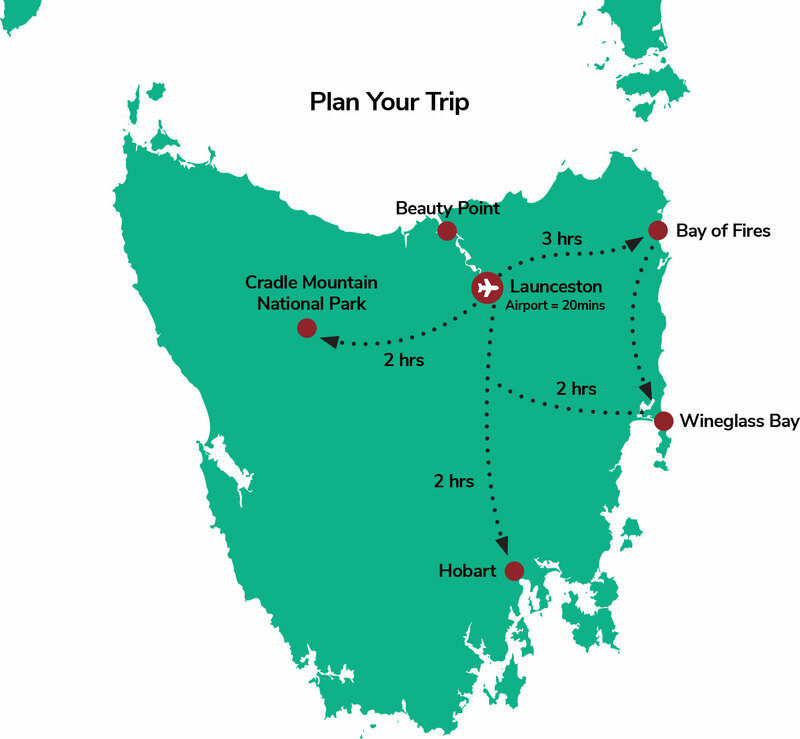 Fly into Launceston in Northern Tasmania and plan your stay with us - there are plenty of things to see and do in Launceston and surrounding areas. We are happy to help you plan your trip - just ask us! Click below to visit their websites.